15ft Boat Trailer,Aussie made, drive away today - on the spot regos available. 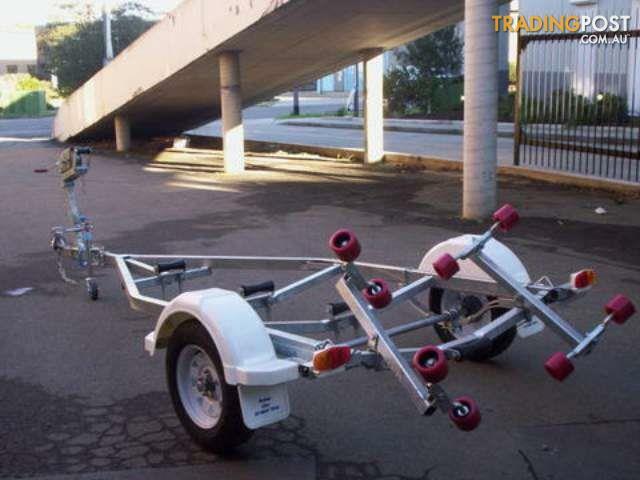 multiroller(skid set up available for alloy boats) galvanised heavy duty 3"x 2" chassis,gal running gear,led submersible lights,rego on the spot. Visit www.trailercity.com.au.